Worth Avenue Yacht was founded in 2011 by industry leaders Michael Mahan and Brian Tansey. Michael has been in the yachting industry for over 30 years, and has watched luxury yachting evolve from a niche, relatively unknown leisure industry to the global powerhouse it is today. 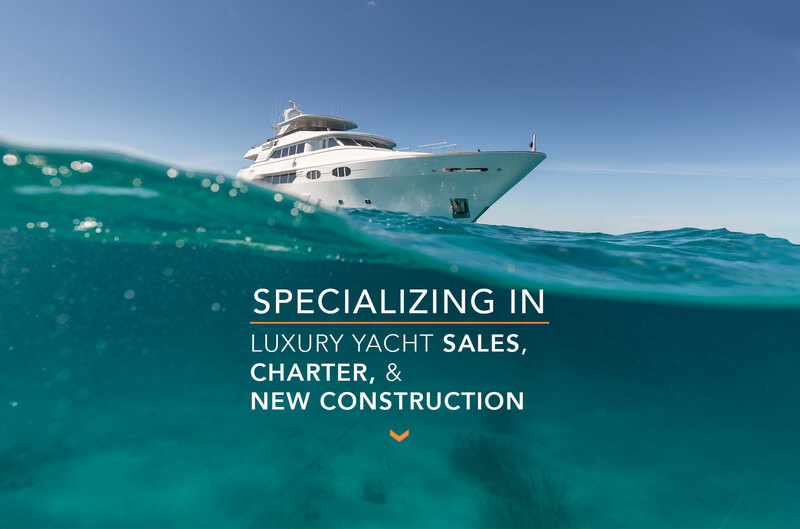 As the industry became more professional, more regulated, and more competitive as it matured, Michael recognized the need for a fresh and innovative approach to luxury yacht sales and charter—in fact, he believed an entirely new yacht brokerage business model was called for. 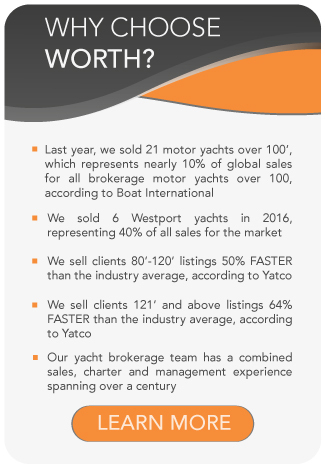 The Worth Avenue Yacht team believes the best way to serve our clients is to pool all the knowledge, contacts, and experience of all the brokers into a single team, all working on behalf of the same client. With more hands working on a project, the team concept allows for the free flow of information and delivers better lead generation, bigger networks, stronger relationships, and increased efficiency. Working as a cohesive team rather than individually allows the Worth Avenue team to ‘get more done’. 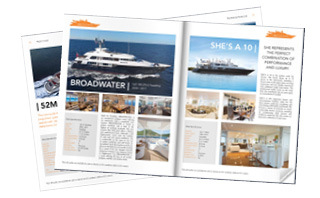 In that assertion, the figures certainly back him up: Worth Avenue Yachts sells yachts on average nearly three times faster than the competition, through a brokerage team which pools over a century of experience. 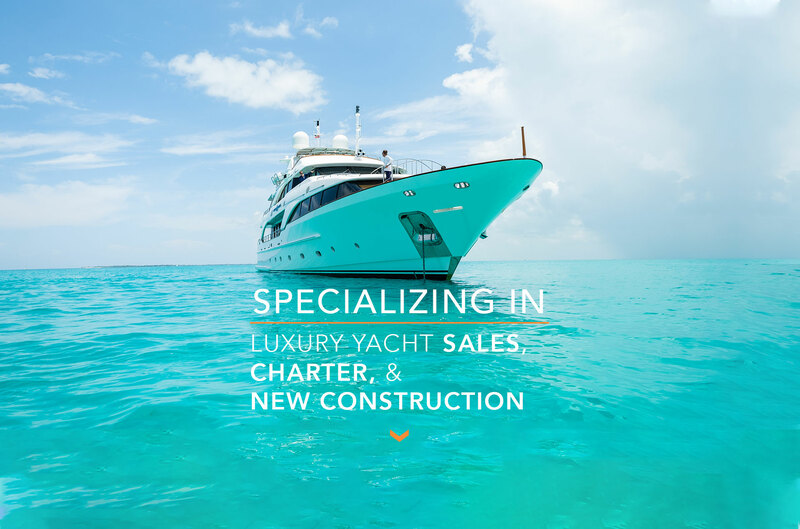 To discuss any kind of yachting inquiry you may have; be it regarding the sale or purchase of a yacht, a charter vacation or a new yacht construction or refit project, contact us.